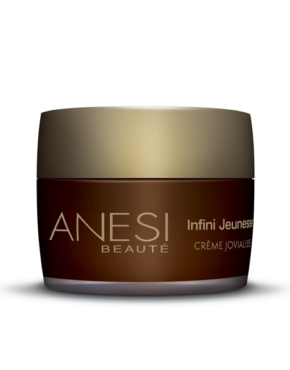 Cream that restores the natural protection barrier of sensitive skin. Enriched with the phyto-marine complex Vidalys, helps to minimize redness and tightness. 50 ml. 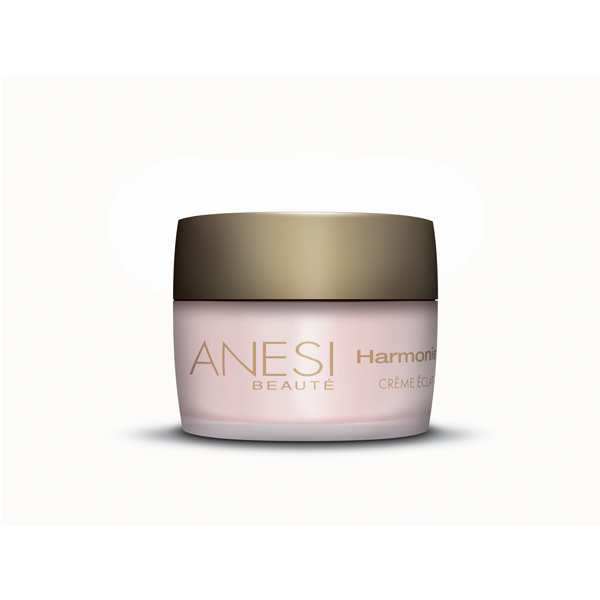 Protects and restablishes the skin hydrolipidic mantle. Eliminates the tautness sensation and provides sensitive skin with comfort and wellness. The face regains all the calm it needs. Main ingredients: Lemon extract, Nalidone, Vidalys Apaisant Complex. 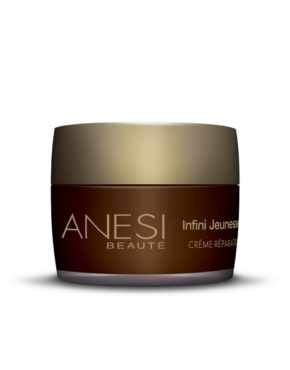 Product ID: 151 Categories: Anesi, For the Face, Sensitive Skin. Protects and re-establishes the skin hydro-lipidic mantle. Strengthens the skins natural defence. Perfect for all skin types which have a damaged hydo-lipidic mantle. Rich in green algae extract with high detoxifying power. Provides the necessary daily moisture to the skin.